Hurry over and request your FREE 1-Year ShopRunner Membership! You do not have to enter card information and you will not receive a bill. 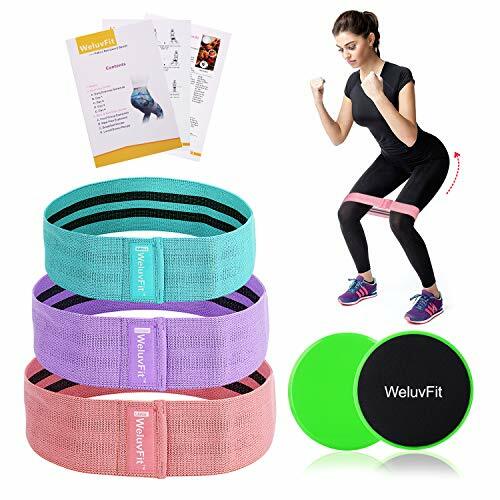 A ShopRunner membership provides you with unlimited FREE 2-day shipping and free returns at over 140 stores including American Eagle, AutoZone, Build-a-Bear, Cheryl’s Cookies, Eddie Bauer, Express, Staples, Under Armour, and more. Some stores require a $25 minimum purchase in order to get the free shipping benefit. 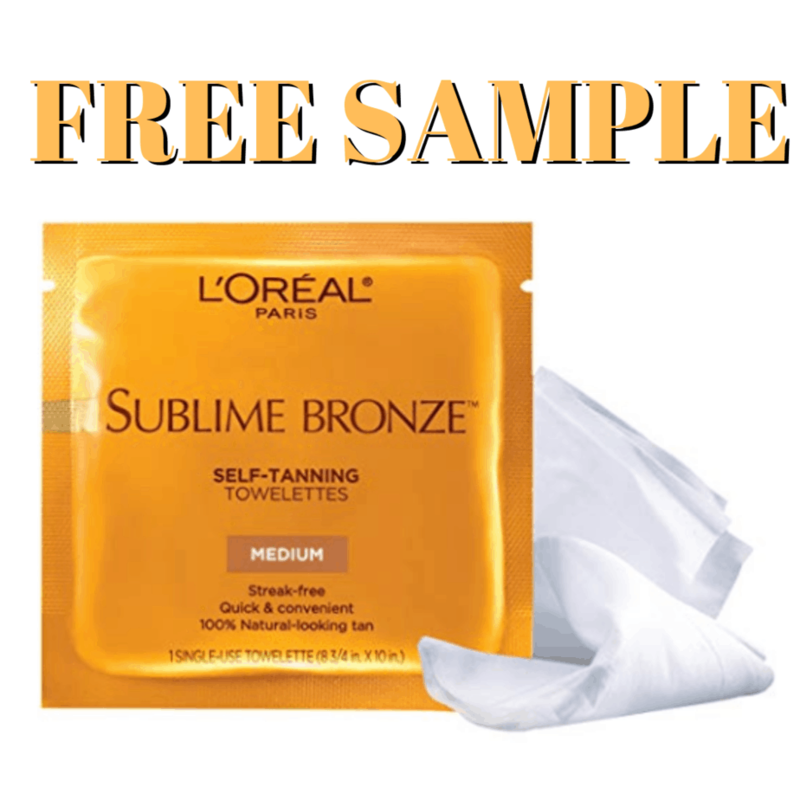 Hurry over and request a Free L’Oreal Sublime Bronze Self Tanning Towelettes Sample! Simply fill out the short form to get one! 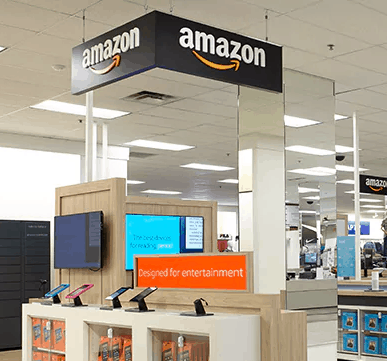 Kohl’s Accepting Amazon Returns in All Stores!